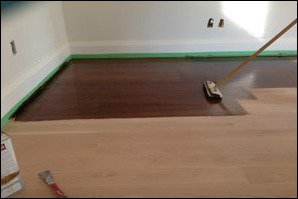 Providing hardwood flooring in Vaughan, as well as laminate floor. High quality installation, results, and materials! 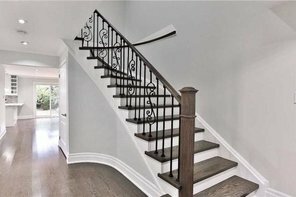 Hardwood Flooring Vaughan. Serving the Entire Greater Toronto Area. 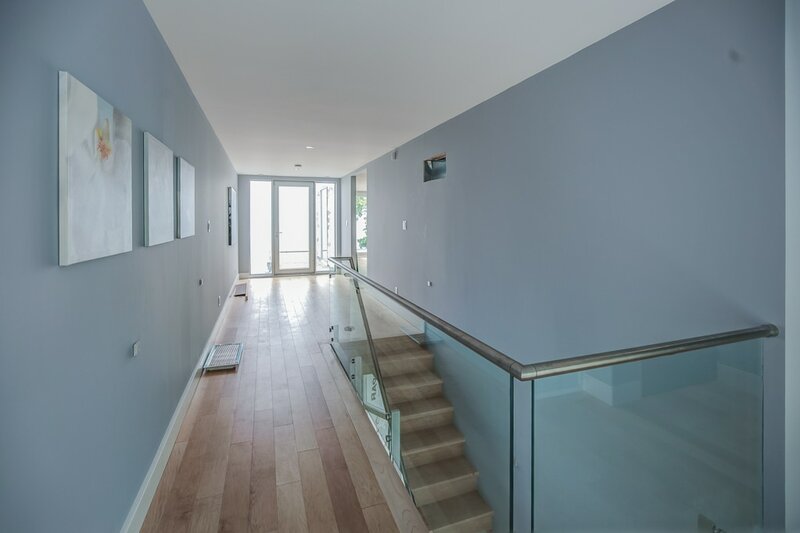 Providing our customers with hardwood flooring in vaughan, as well as laminate flooring click vinyl flooring and much more! We have over 20 years of experience, in which we happy to share with our clients. Take a look what our customers been saying about us, as well as the businesses we worked with, and still proudly serving . 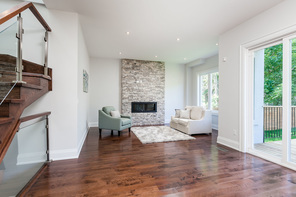 We proud to be the highest rated hardwood flooring company in Vaughan!